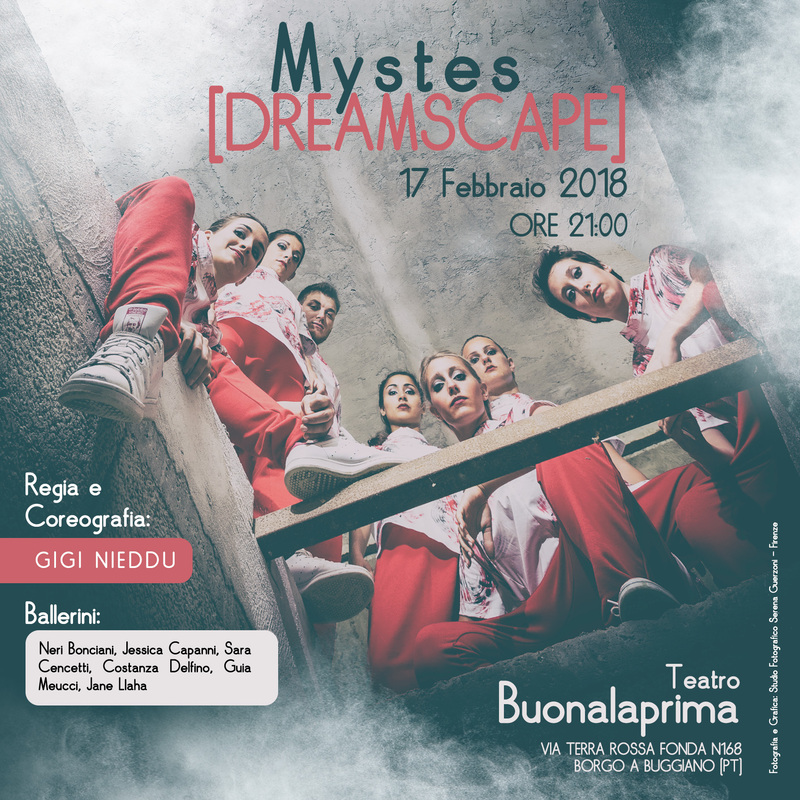 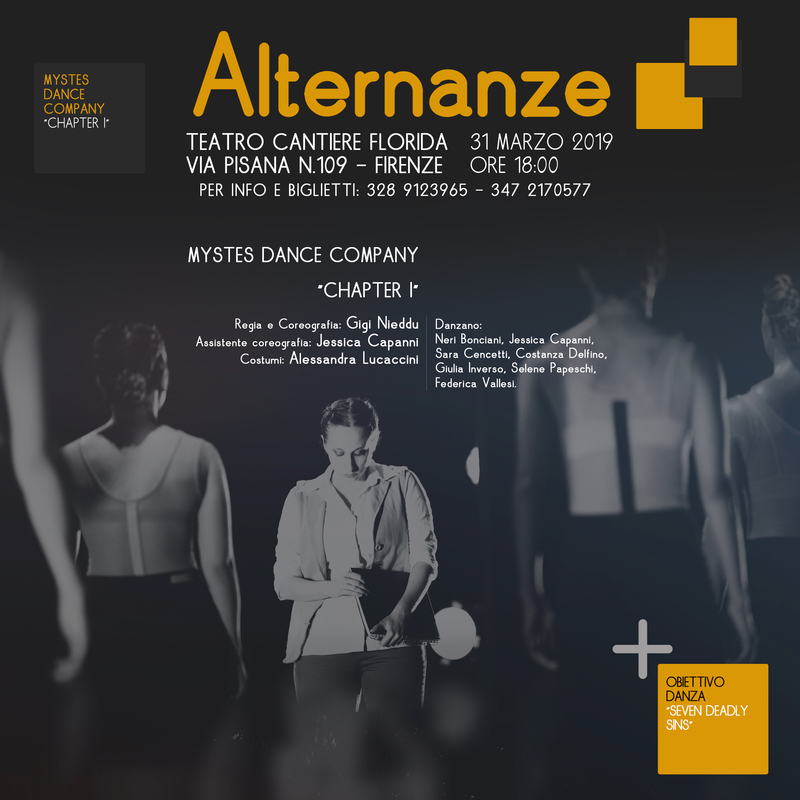 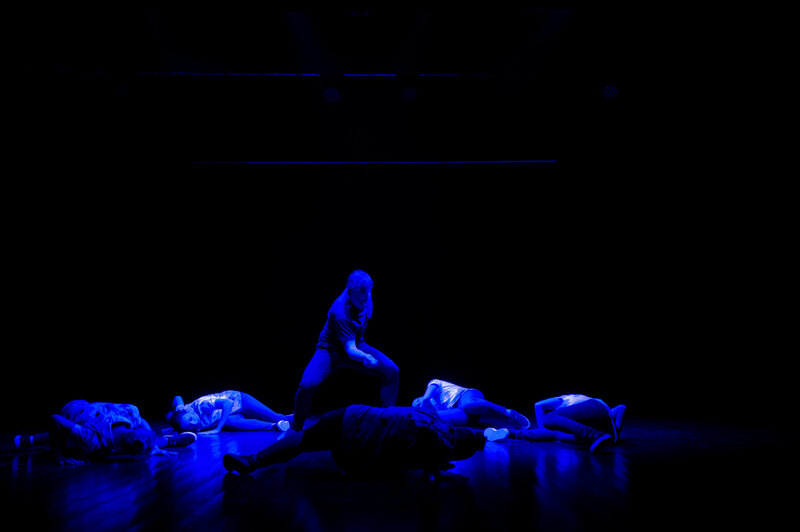 On January 5th at the Teatro Affratellamento in Florence, Mystes Company iwill play a leading role together with Kinesis Company which, for the occasion, will create a new collaboration within the Contemporary Dance Network project, in which the two groups will stage some extracts from their repertoire. 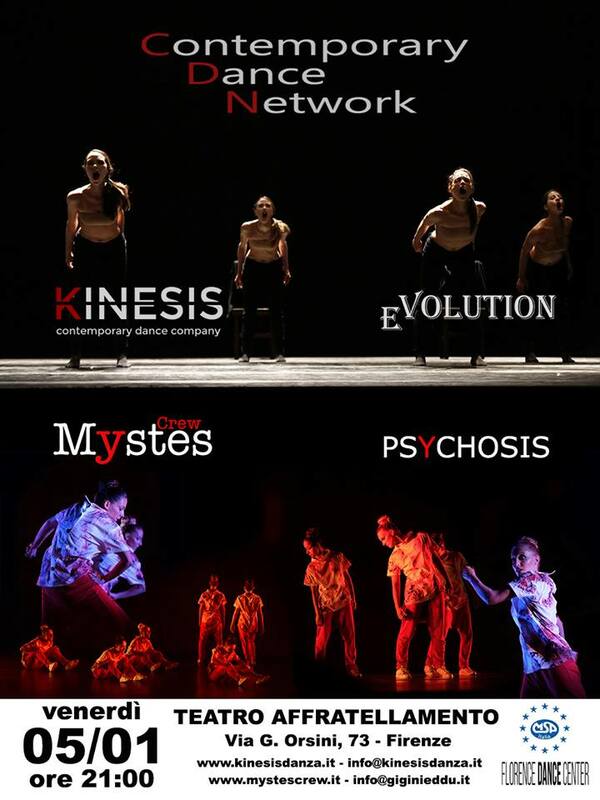 Specifically, Mystes will present “Psychosis“, while Kinesis will present the work “eVolution“. 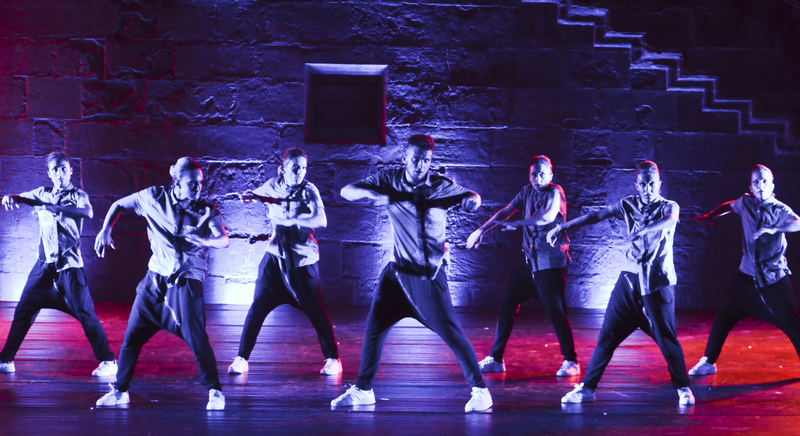 The start of the show is scheduled for 21.00 and the cost of the ticket will be € 10,00. 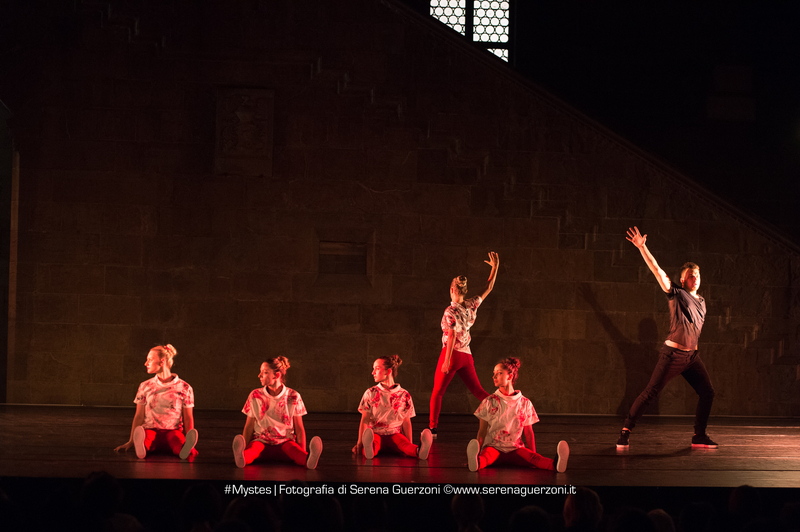 Regarding Mystes, here are some additional information about the evening.